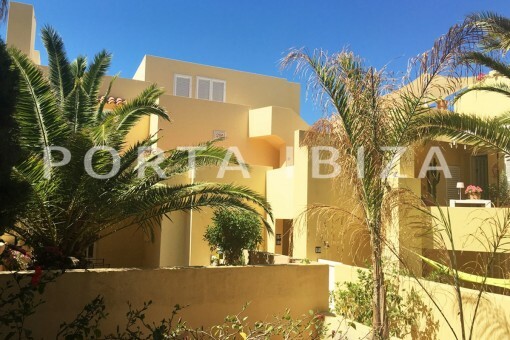 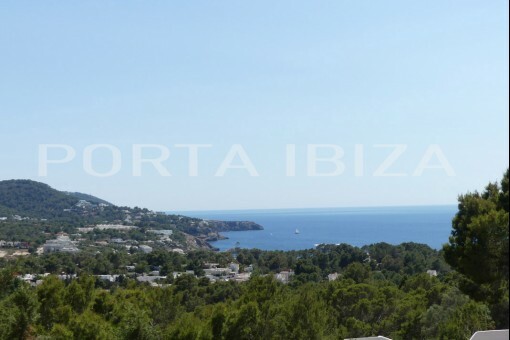 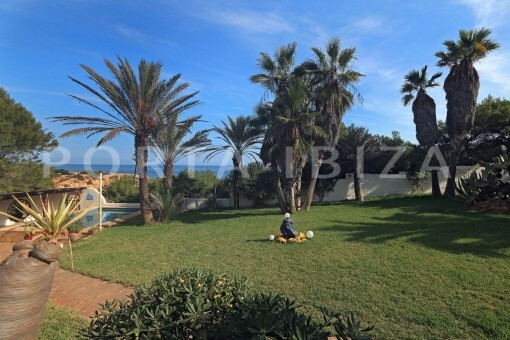 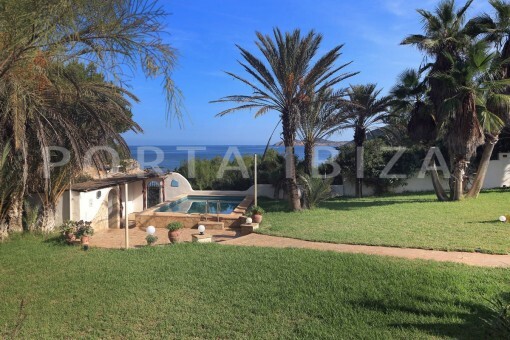 This exceptional property with a fantastic location is situated in the first line of the sea with its own access to the bay of Pou des Lleó on the northeast coast of Ibiza; the closest place to it is Sant Carlos. 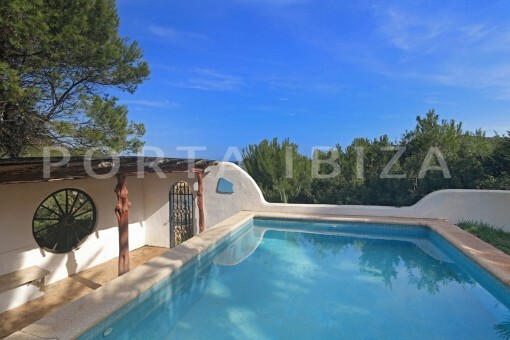 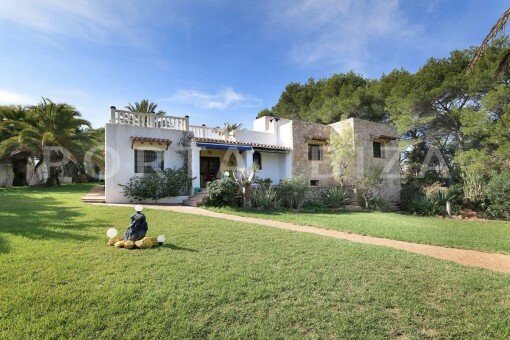 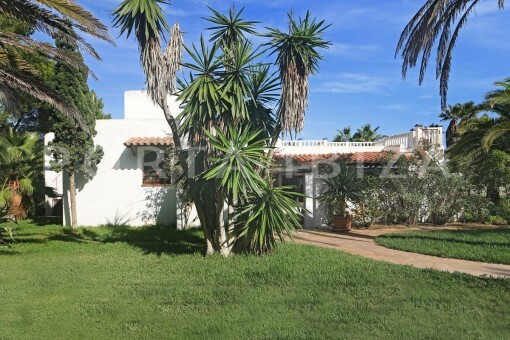 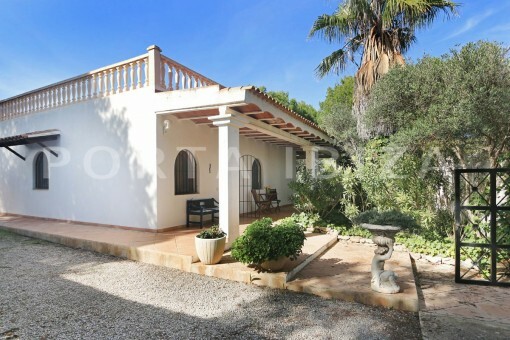 The property features a completely fenced plot of 3285 m2 with a beautifully designed garden. 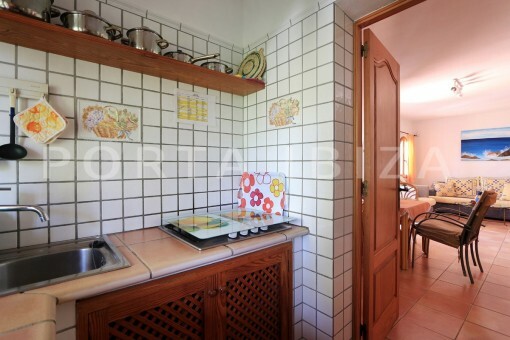 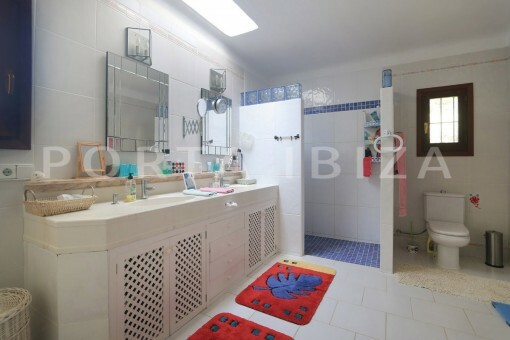 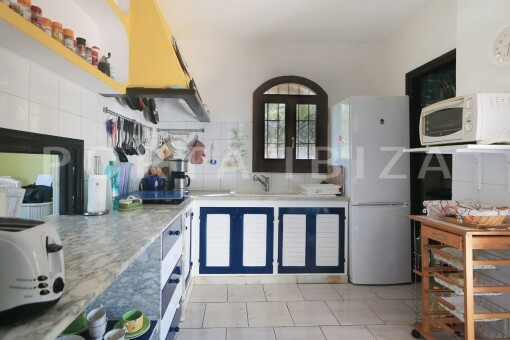 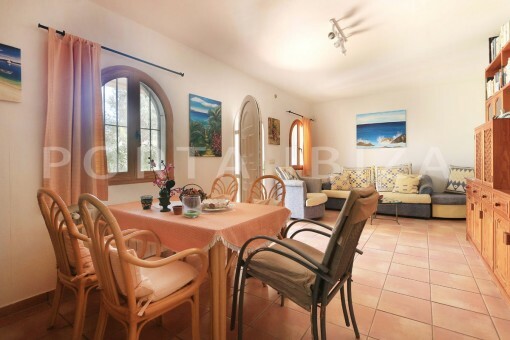 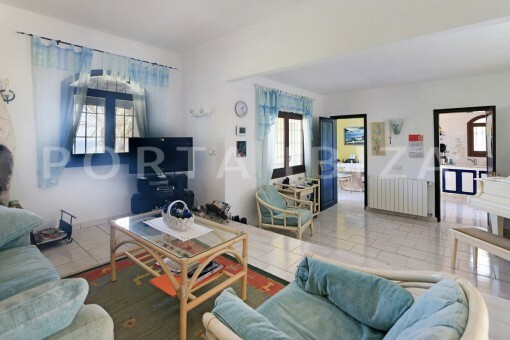 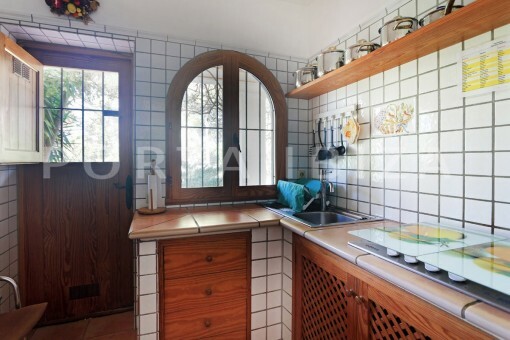 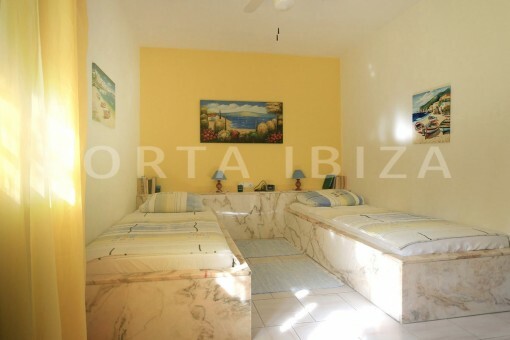 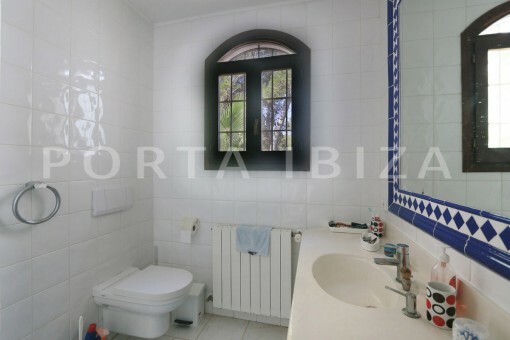 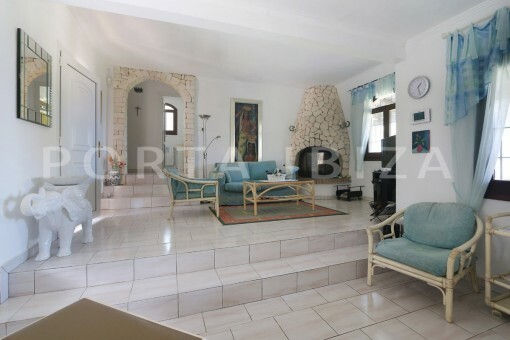 The property not only offers the main house with a living area of 210m2, divided into 2 bedrooms, 2 bathrooms, 1 kitchen and 1 living-dining area, furthermore there is a small guest apartment, which could be extended through the storage room behind it. 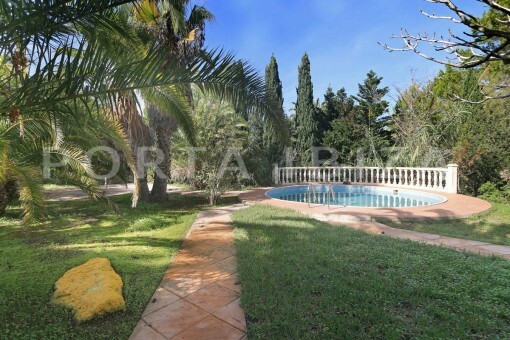 The main house has a pool embedded in the wonderful lawn of the garden. 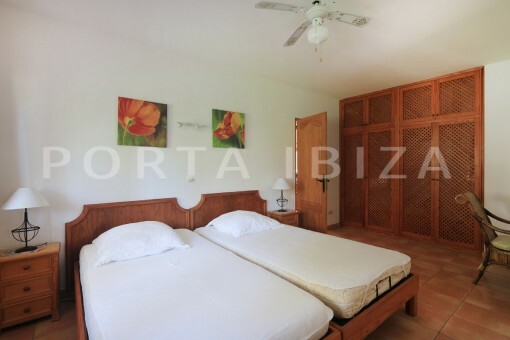 Next to the pool is the private access to the beach. 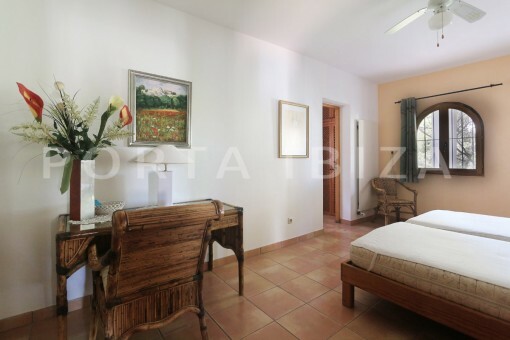 Additionally, there is a guesthouse with approx. 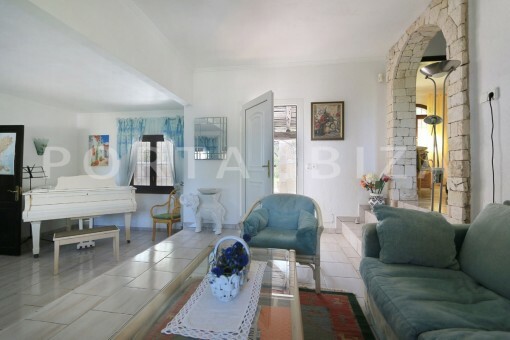 90 m2 of living space, also with 2 bedrooms, 2 bathrooms, kitchen and a salon. 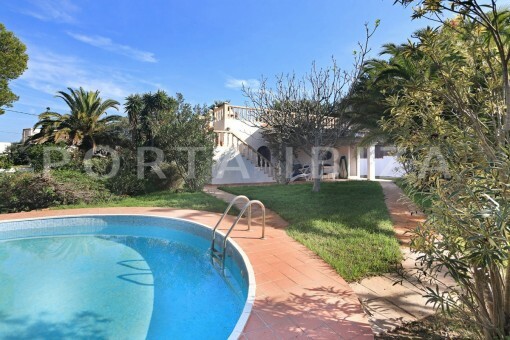 There is another small pool. 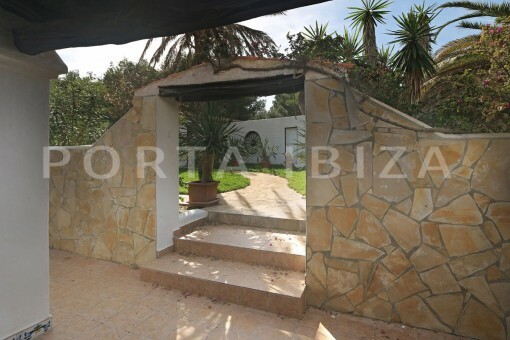 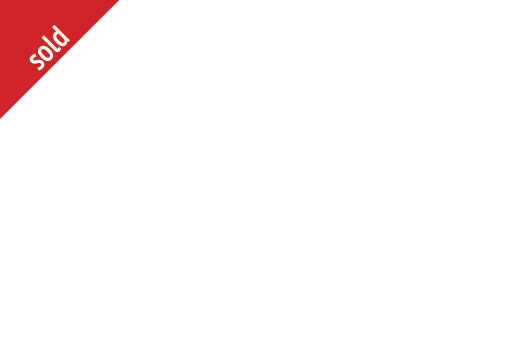 In summary this property has great potential. 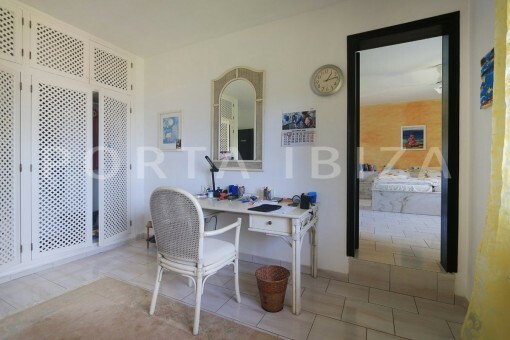 Targeted reconstruction and modernization works can still improve the already fabulous property, that will, combined with the unique location and the wonderful sea views, pose an enormous increase in value. 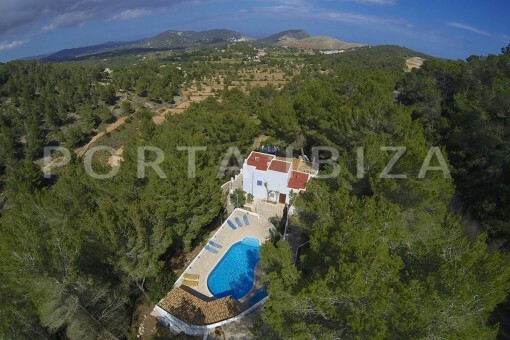 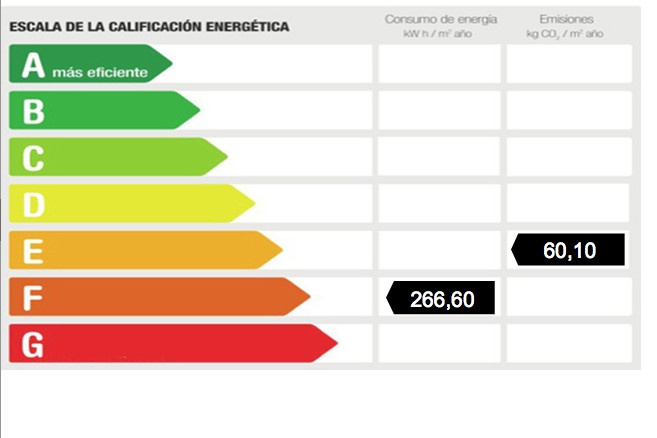 This map shows the situation of the San Carlos in Ibiza. 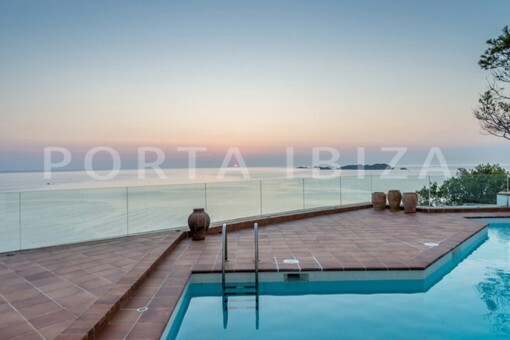 We have compiled a selection of the most beautiful beaches, golf courses, marinas and hotels and restaurants for you. 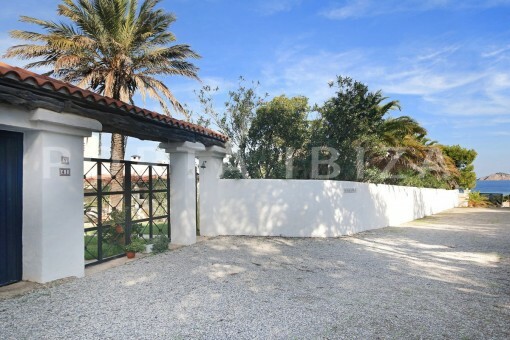 I'm interested in: Unique property in the first sea line at Pou des Lleó (Objekt-Nr.101787).